Mugen pimps out the Honda CR-Z. And in the other corner....a SPOON version too. It looks pretty good eh? 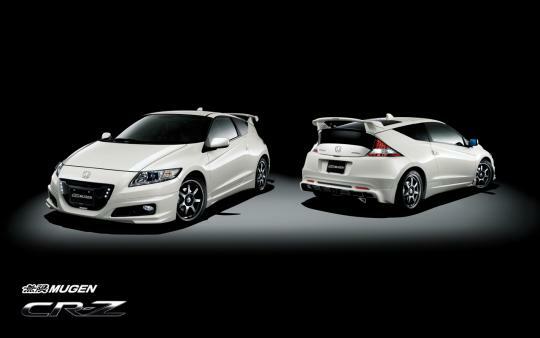 Honda tuning arm Mugen has previewed their tuning kit for the upcoming Honda CR-Z hybrid sports coupe. However, it looks pretty good literally as not much tuning is done mechanically. The mods that would technically increase horsepower is limited to an exhaust system (most probably a cat-back only system) and air filter replacement which at the most would add about 5bhp to the total 122bhp it makes from both 1.5 liter engine and electric motor. The handling has also been uprated with a sports suspension kit while safety has been upgraded with better brakes and a tire pressure monitoring system. When it comes to the French, design is of utmost importance. 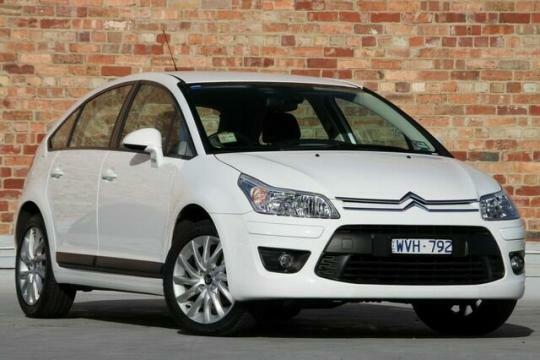 This is evident in the Citroen C4 because it just looks like no other car in its class. It even has racing pedigree in the form of Sebastian Loeb who pilots this model in the WRC so this car is cool as well. So its no real surprise that the C4 is becoming increasingly popular here in Singapore and though it is still a little underrated by the public. Approaching from afar, the car looks handsome with its uninterrupted curves and the tasteful 16-inch alloys which come as standard with the car. Look a little closer and you will notice the fine detail that has been paid towards the styling of the car as a whole, it looks as if the designers were the kind who would commit suicide if anything went wrong, thus the flawless appearance. Bahrain F1. Even with four world champions competing, it's still a mega bore. 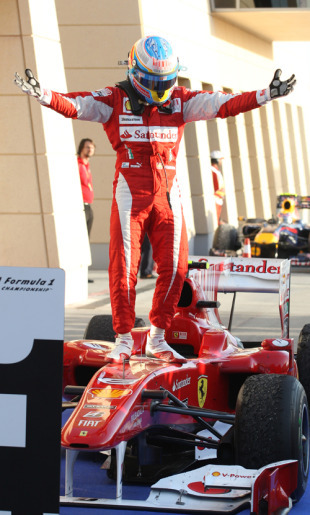 So the inaugural Formula 1 race of the 2010 season at Bahrain had ended with Ferrari doing a one-two double whammy finish, making Fernando Alonso's maiden run in a Ferrari a very successful one for him. Of course the very unlucky Sebastian Vettel in the Red Bull was leading for most of the race but close to the end lost power due to the exhaust manifold suffering from a crack. Imagine that. A manifold crack automatically makes a F1 race car lose something like 20 to 30 bhp and the chances of winning a race straightaway becomes slim. 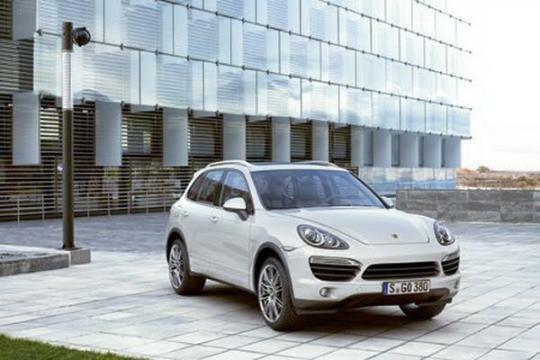 Details of the next generation Porsche Cayenne was released at its launch at the recent Geneva Motorshow. From the images, the new model looks less clumsy as compared to its predecessor thanks to a lowered roofline, steeper angle of the rear tailgate and sharper looking snout. 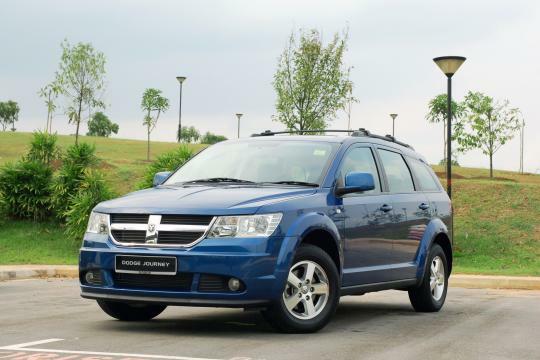 So I recently had the chance to take the Dodge Journey for a spin (review here). Nothing exciting I know but it left me slightly impressed with the overall quality of the car. Interior plastics were better than expected and the myriad of storage locales around the car was a delightful addition. So why did we hate American cars again? Bad plastics? Lousy and thirsty engines? Soft suspension setup? Someone needs to refresh my memory cos I've forgotten. Okay, this will be the last Mercedes based posting from me for this month at least. I promise. We end this trilogy of Mercedes tuner related postings with another Geneva Motor Show preview. 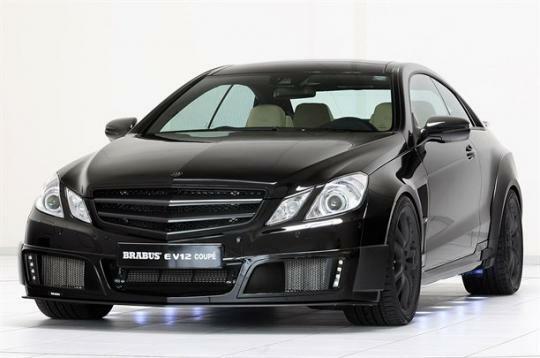 Brabus has officially launched the coupe version of the EV12. Last year at the Frankfurt Motor Show they previewed the E V12 in the newly launched W212 E Class chassis and they absolutely went bonkers by shoehorning in that 788bhp twin turbocharged V12 engine as well as putting full rear wheel covers on it. Making the car look like a throwback to some 1930s art deco car but only a million times uglier. Now they've done the same with the newly launched E Class coupe with the exception of the rear wheel covers. Which I think is a sensible deletion. Just as the new sixth-generation BMW 5 Series sedan goes on sale in Europe, a new station wagon variant has been unveiled. 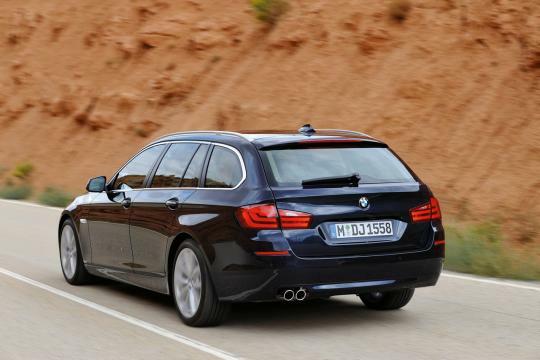 Like the previous generations of the 5 Series Touring, this one is essentially the same as the sedan, only with the roof extending straight back to enclose a substantially larger cargo area. This is a wolf in sheep�s clothing, some say that this is hell in a can. But what you�re looking at here is the new Jaguar XFR. 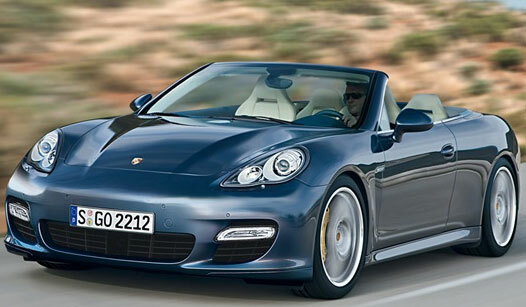 It doesn�t have huge scoops protruding out from its bonnet, neither does it have a hideous spoiler on the back. There are only tiny hints of it being a sports saloon unlike the BMW M5 with all its M badge trinketry and carbon fibre panels. 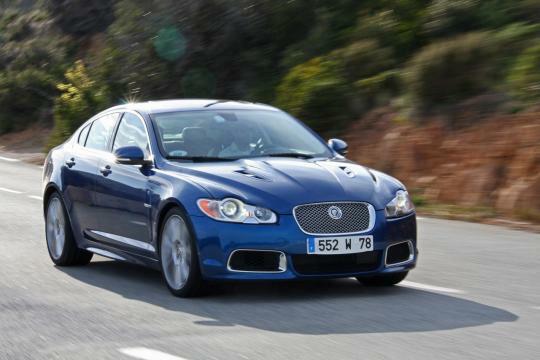 The XFR is elegant, sophisticated and most importantly, incredibly fast. Kia is getting ready its all new D-segment offering, the Kia Optima (or Magentis in other markets such as Singapore). 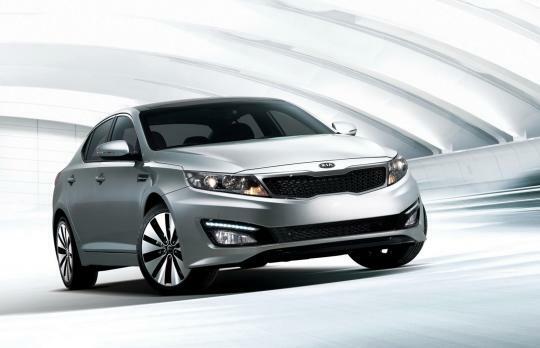 The new Optima is set to make its debut at the New York international Auto Show in April 2010. 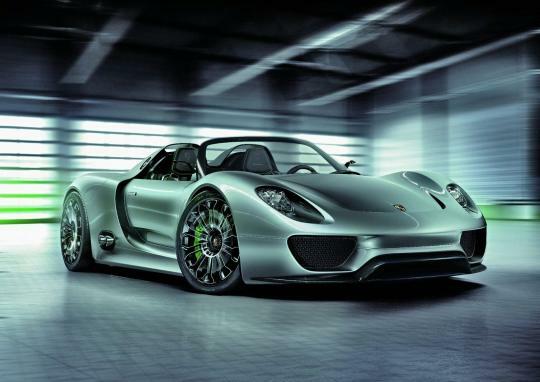 Porsche is seriously considering a production version of the 918 Spyder which was shown as a concept at the 2010 Geneva Motor Show. According to CEO,Michael Macht, the public's response to the 918 Spyder concept was marvellous. Hello. We're back with mental Mercedes Benzes again. This time Carlsson has decided to do their own version of the AMG SL65 Black in their own manic little way. The Carlsson Super GT C25 is a fixed head coupe unlike the model the car is based upon, the normal SL65. Like the AMG SL65 Black, the GT C25 has its own bespoke bodywork that dispenses with the folding top and has that fixed roof. Of course this lessens weight by losing all those motors and folding roof parts from the original SL65. The material utilized for the bespoke bodywork is mainly the very light and very strong carbon fibre. All the lights have been changed and from the outside, it is barely recognizable as a Mercedes. This here folks is the AMG-Mercedes showcase S63 AMG Concept car. Why they still call it a 63 is beyond me as the new engine is a twin turbo 5.5-litre V8. But the Gurus of All Mighty Grunt, AMG has done it again. It has plastered an S-Class with racing livery, added a full roll cage and race seats to it. Imagine a 50 year old CEO of some large multi-national company driving a car decked out like this. 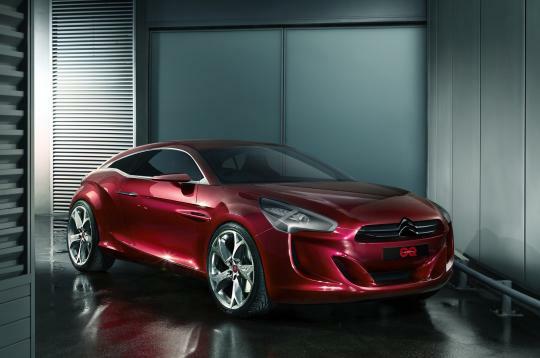 GQbyCITRO�N concept by...Citroen of course! Well, don't let that unimaginative name of the car puts you off. The design of the concept is a far cry from the word unimaginative. For the sake of the majority Singaporeans, GQ is UK's leading monthly men's magazine. The GQbyCITRO�N concept is a collaboration between Dylan Jones, GQ's editor, and Mark Lloyd, a British designer who is most recently credited for the new Citro�n DS3. And it looks like GQ certainly knows what a fashionable man hopes to see in his parking lot. Pagani has released a new 2min 6 sec promotional video for the Pagani Zonda R showing the supercar on the track for the first time. The Pagani Zonda R is powered by the 6.0 liter V12 engine from AMG that churns out 750 bhp and 710 Nm of torque. The 0 to 100 km/h sprint time of the Pagani Zonda R is an amazing 2.7 seconds. This throws it directly into the hypercar universe. If you think you can handle a Pagani Zonda R, you'll have to take S$2.9 million out of your wallet to own one. Watch the Pagani Zonda R on the track in the video after the jump. One of the activities that most motor heads do during the weekends is that they congregate their friendly neighbourhood specialty mechanic shop. There they exchange views and look at each others ride while having the mechanic change their engine oil or brake pads. But some go there just to meet up with friends. Usually the shop that is frequented by them are specialist tuner type shops and not the average workshop. 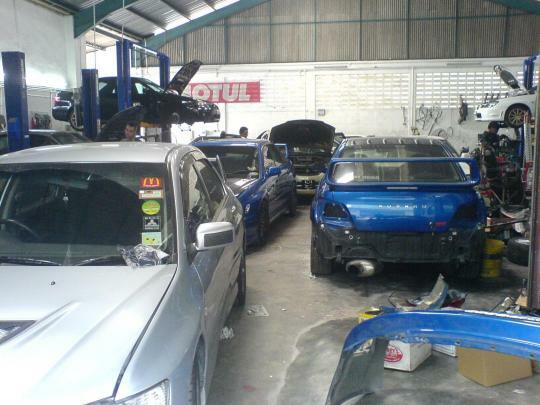 Take for example the workshop in the photo above, it is filled with Subarus as well as a few fast Mitsubishis. 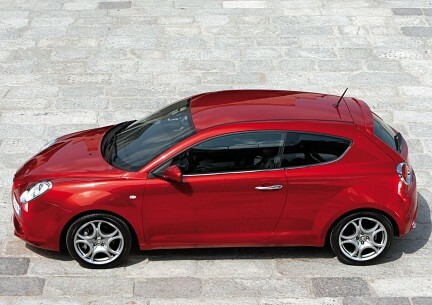 I love Alfa Romeo. Every time I see one passing by I will always do another take at it as these cars ooze character from every body panel. The first time I sat in an Alfa I was very, very young. This was sometime in the early '80s. My uncle had a Alfa Giulia 1300 super and it was an awsome looking car. It looked nothing like the square boxes that most sedans looked like during that period and it sounded totally throaty every time my uncle blipped the throttle. Nowadays, Alfas sound a little subdued, but they still ooze character from every panel as they are like a nicely fitted Italian suit. Even though some days you have to pray whether the Alfa would function perfectly instead of some electrical gremlin or some mechanical anomaly that would suddenly plague it for no apparent reason. So I recently drove the Alfa Romeo Mito. 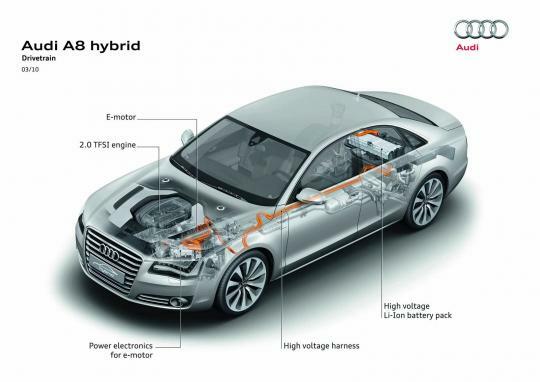 Audi has pulled the curtain off the A8 Hybrid at Geneva. This is a near production concept which is scheduled for production in late 2011. 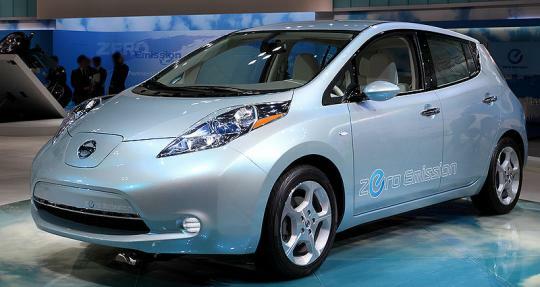 Now after writing about hybrids and then reading about the Nissan Leaf I am of the opinion that totally electric cars (not hybrids) of the near future (anything less than 5years from today) are actually going to be troublesome for most of us. Firstly, if you read their specs they have the range of about 2 feet on a single charge. Really. A supposed 160 kilometers range (like the Nissan Leaf) is actually useful if you work within a radius of 20km and you don't do any outside appointments. This is because in our climate, humidity, heat and traffic will mean that batteries will not last as long as cooler climates and a theoretical 150km mileage could be much less. If you travel a lot, which this writer over here does on a daily basis, a totally electric car isn't practical at all. And not all drivers are sensible drivers. Last week I witnessed a Toyota Prius which was piloted by someone who absolutely was trying to overtake every other car on the highway. I don't think any hybrid or totally electric car will save the world if Lead Foot Larry was doing the driving.